I talk about Me Time quite a lot really don't I? It's funny because in real life I don't actually get any, not any proper me time anyway. Any child free time I have is usually spent at work, or doing the weekly shop if I'm lucky and get a spare hour. 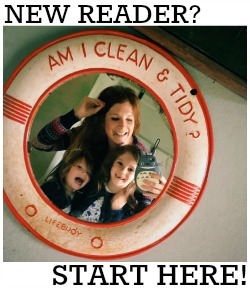 To be honest I get excited when I get to go to the toilet in peace; that's pretty luxurious Me Time in my opinion. But boy do I aspire to having some proper time to myself. I love my girls to bits but its hard work running around after two little people all day, especially when you're on your own and get no respite in the evenings either. Life is a whirlwind of school runs and toddler groups and food shopping and cooking and cleaning and washing clothes and working and writing. I could definitely do with an extra day in the week; especially if I'm going to cram some Me Time in there somewhere too. Last week, Alice from An Essex Wife and I were invited to review the facilities at the Cranleigh Golf & Country Club, which is just down the road from me in the Surrey Hills. Both of us have had a rather rubbish couple of months so a day of pampering was just what we needed. My drive to the Club was so beautiful - and really set the day off to a great start. I'd dropped Daisy off at school and headed off along the B roads through some beautiful villages before reaching the long sweeping driveway of the club and parking up by reception. We were greeted by Club staff and given a tour of the building; it's a gym, spa, pool and golf course all in one, and the facilities really are fabulous and very well maintained indeed (I was particularly drawn to the state of the art spin studio! It's been a while since I took a spin class but I was definitely inspired to start again!). Because I had Evie with me, I couldn't stay for the whole day but after our tour, I did get to spend the most amazing hour at The Retreat, having a full body massage, whilst Evie stayed in the creche - and then the pair of us were treated to an utterly divine lunch, before having to dash back to Haslemere to pick Daisy up from school. The creche was fantastic. It was actually the first time I'd ever left Evie with anyone other than her Dad or my Mum so I was a bit apprehensive, and worried about how she'd settle. I stayed with her for fifteen minutes while she got used to her new surroundings and then slipped away for sixty minutes of utter bliss in The Retreat. When I collected her she was having a whale of a time; she had the run of the place and I had to bribe her with talk of lunch to actually get her to leave! Lunch in the bar was the perfect end to a brilliant morning. The main bar area is utterly beautiful; all high ceilings and exposed beams and very festive twinkly lights. I ordered a parma ham, parmesan (don't tell the dairy police!) and tomato ciabatta, which came with a side salad, chips and aioli - and Evie had a kids' cheeseburger. I was very impressed with the variety of food on offer for both adults and children and it was very reasonably priced too. I have to say, the Cranleigh Club really did win me over. 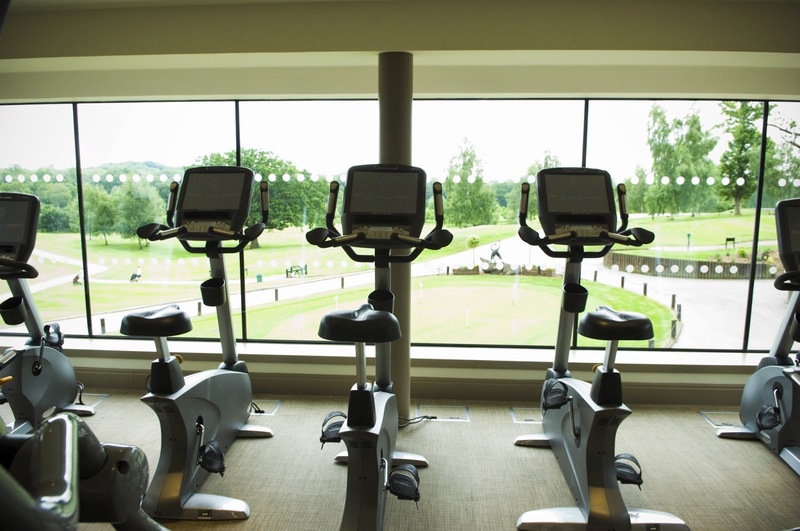 I've never been much of a gym bunny, preferring instead to exercise (very moderately, ahem) in the great outdoors, but the panoramic views of the Surrey countryside from the gym really were breathtaking and I could genuinely see myself working out up there. I had a good chat with the membership manager over lunch and can confirm that an off peak membership is on my Christmas list this year! 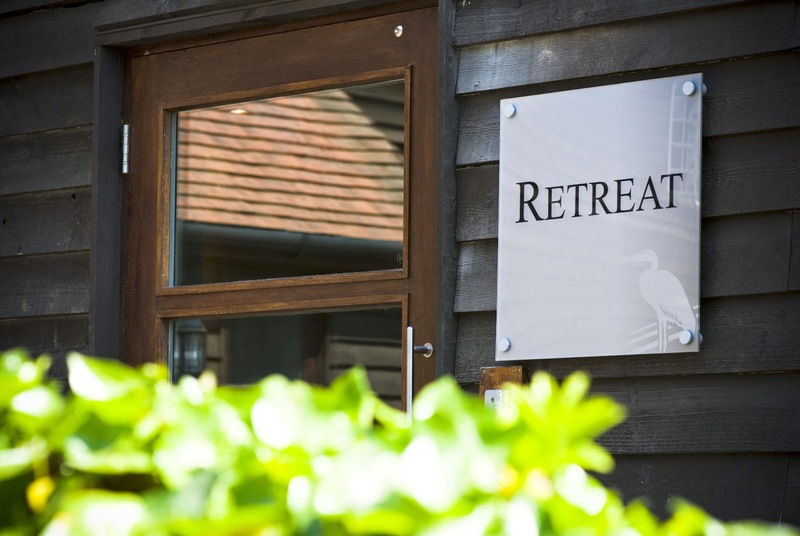 From a non-members point of view, I will most definitely be recommending The Retreat to my local mum friends. 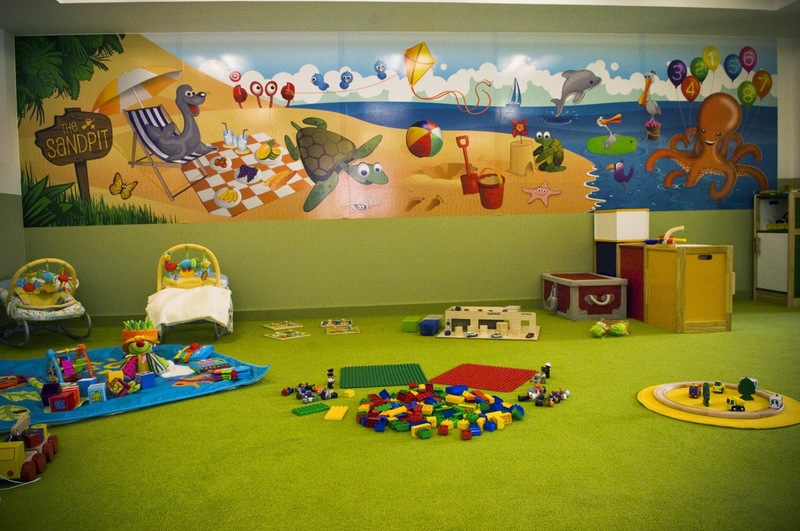 To have a very reasonably priced creche right next door to the treatment rooms makes beauty and spa treatments accessible again! I would be more than happy to add an additional £4.75 to the cost of an hour's worth of treatments. I really, really, really am excited at the prospect of being able to pamper myself and have regular mani-pedis again. DISCLAIMER: We were given a complimentary day pass to the Club, as well as a one hour treatment and lunch, in exchange for this honest review. Thanks a million to The Cranleigh Golf & Country Club for inviting me and Evie down for the day.